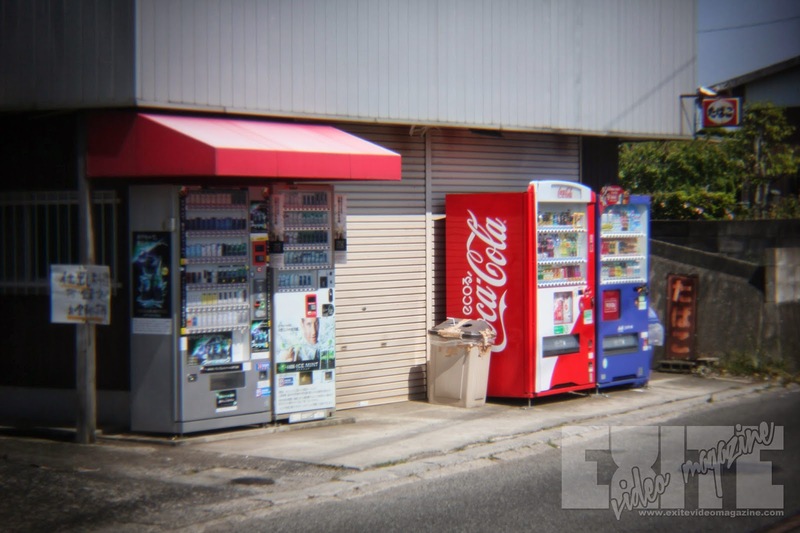 One of the things about Japan, is that they have little pullover areas EVERYWHERE, where you can get drinks or cigs from vending machines. This is the one next to my house. I don't know why, but like a lot of other foreigners, I'm addicted to the idea of using vending machines, even if it's something like a pop machine, which we have back home. I'll try to take pics of some of the more interesting machines I find in the future.